Diagnostic cat litters can be used to detect urinary tract infections. 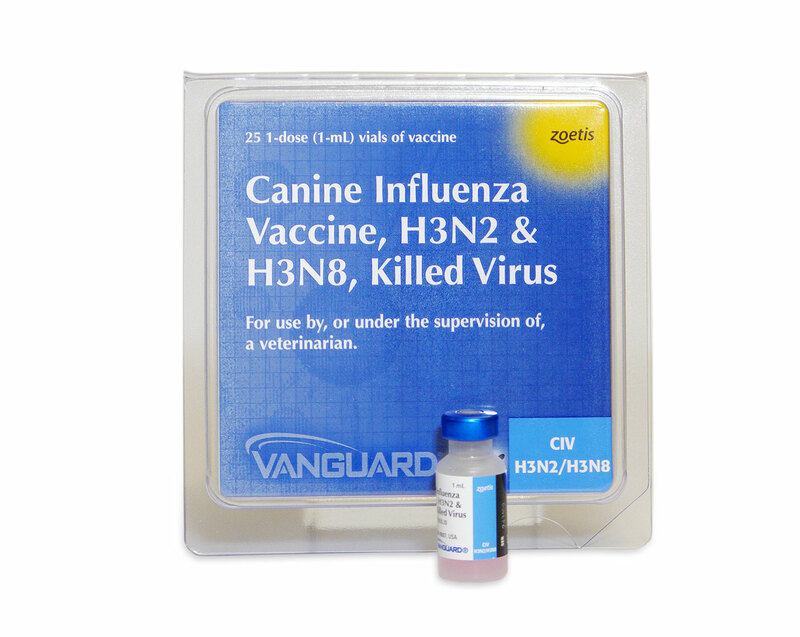 According to Veterinary Pet Insurance in Brea, Calif., the No. 1 claim filed in 2005 and 2006 for cats was for urinary tract infections. 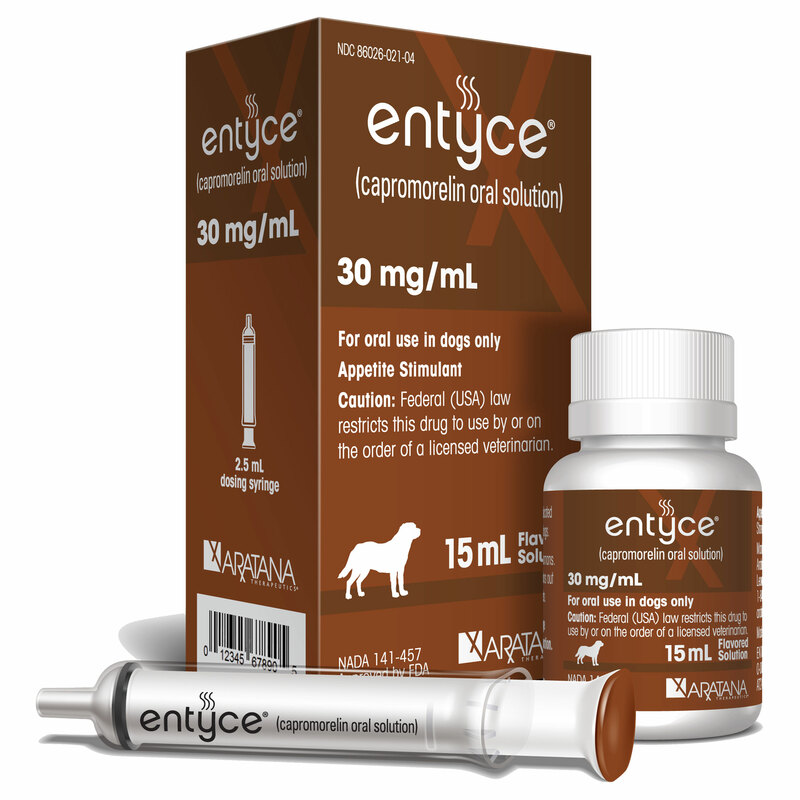 Diabetes, kidney failure and ear infections follow. With millions of American cats at risk for this common ailment, manufacturers began creating litters designed to detect signs of urinary problems. In fact, some cat owners may have even wondered why it didn’t happen sooner. 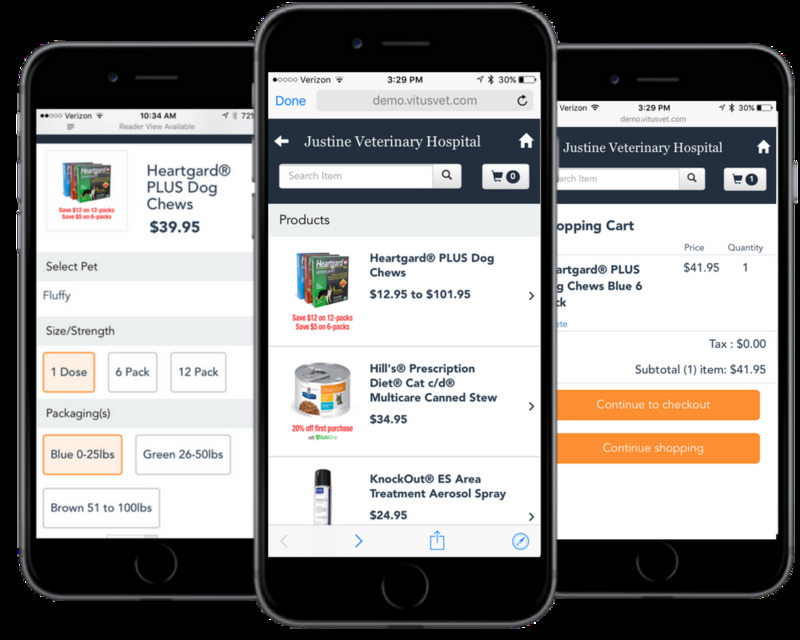 Diagnostic litters are evenly coated with a safe, nontoxic pH detector; the litters turn colors when they detect pH changes in a cat’s urine. If the litter changes to a color other than yellow, it’s an indication the cat should visit the veterinarian for a diagnosis. Manufacturers emphasize that owners should seek veterinary care and not attempt to make diagnoses themselves. Part of diagnostic litters’ strength lies in its ability to detect health concerns before owners might recognize physical signs in their cats. Because cats hide their illnesses, owners may not detect a problem until a cat’s treatment is either very expensive or comes too late. Because of this, manufacturers recommend cats use diagnostic litters every day, just as they would any litter and not only if the owner suspects a problem. The point, of course, is to detect signs of illness early—before owners realize there’s cause for concern. 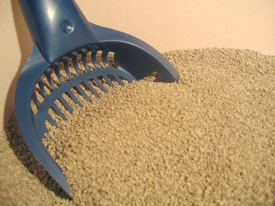 Manufacturers say they have addressed all the qualities owners look for in cat litter, such as moisture absorption and odor control. 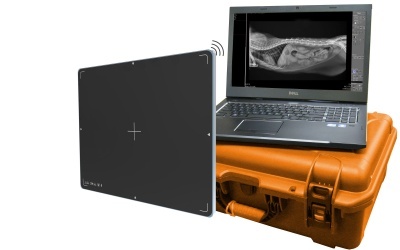 For best results, manufacturers recommend that diagnostic litters stand alone in the box. It’s OK to mix litters while transitioning from one to another, but there is a possibility that diagnostic litters may react to another litter. Owners should similarly refrain from adding anything to litter boxes, such as odor-control agents, because it may cause the litter to react. Also, storing diagnostic litters properly is important for maintaining their integrity. 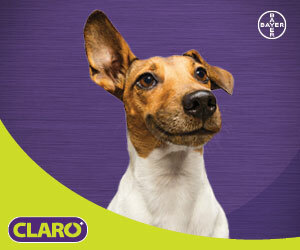 Most diagnostic litters have been made for easy use. Litters come with instructions on interpreting color changes and prompts to take cats to veterinarians if there is change in litter color.